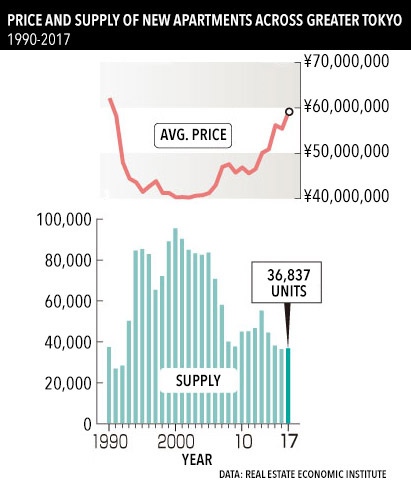 According to a report issued by the Real Estate Economic Institute on April 16, the average price of a brand new apartment across greater Tokyo was 59,210,000 Yen in fiscal 2017, an increase of 6.9% from 2016 and the highest level seen since 1990 when the average price peaked at 62,140,000 Yen. High labor and construction costs along with rising land prices have been a major contributor to the high sale prices of apartments in and around the capital. A total of 36,837 brand new apartments were released for sale, a 1.1% increase from 2016 and the first increase seen in four years. This is still far short of the peak supply of 95,479 apartments seen in 2000. The average price per square meter was 864,000 Yen, up 7.9% from 2016. The contract ratio was 68.8%, a 0.3 point improvement from 2016. In Tokyo’s 23 wards, a total of 16,393 new apartments were released for sale, up 9.8% from 2016. The average sale price was 70,080,000 Yen, up 3.6% from 2016. The average price per square meter was 1,082,000 Yen, up 5.7% from 2016. In Osaka City, 9,604 new apartments were supplied in 2017, up 28.0% from 2016. The average sale price was 36,140,000 Yen, up 0.7% from 2016. The average price per square meter was 729,000 Yen, up 5.0% from 2016. In March 2018, 3,617 brand new apartments were released for sale across greater Tokyo, a 6.1% increase from March 2017. The contract ratio was 74.7%, up 8.5 points from last year and up 9.7 points from the previous month. The average sale price was 62,200,000 Yen, up 11.3% from last year. 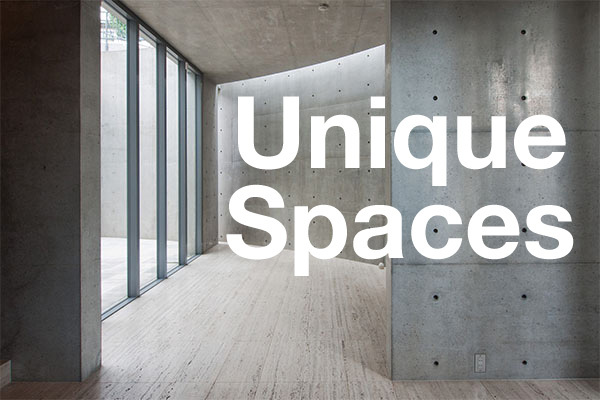 The average price per square meter was 907,000 Yen, up 14.8% from last year. 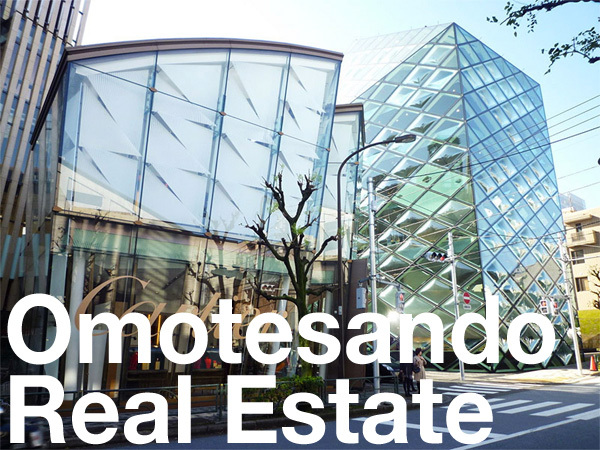 In Tokyo’s 23 wards, the average sale price was 70,940,000 Yen, up 7.0% from last year. The average price per square meter was 1,103,000 Yen, up 13.9% from last year. The Real Estate Economic Institute, April 16, 2018. The Yomiuri Shimbun, April 16, 2018. Jiji Press, April 16, 2018.